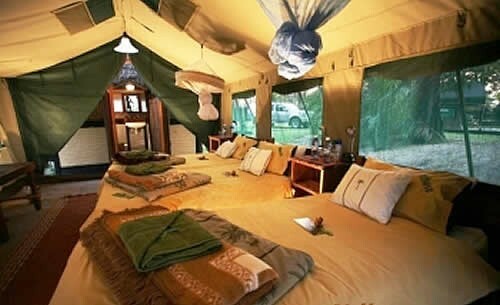 In true safari tradition, Ndhovu Safari Lodge offers luxury tented accommodation, each tent being fully equipped with its own en-suite bathroom facilities. 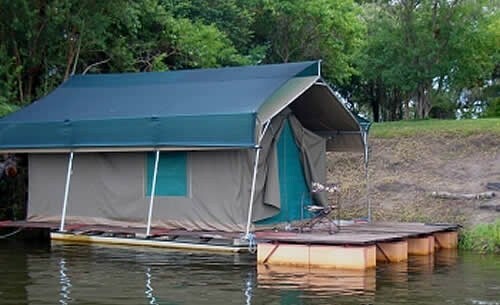 For the adventurous type, we offer a Rivertent on the water. 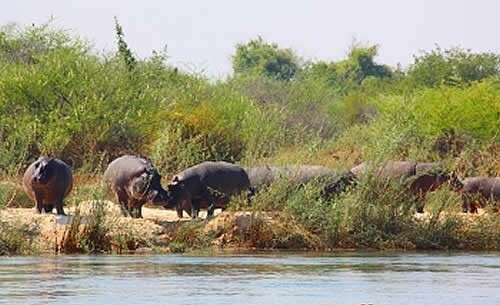 Here you can feel real close to crocodiles as well as the hippos. 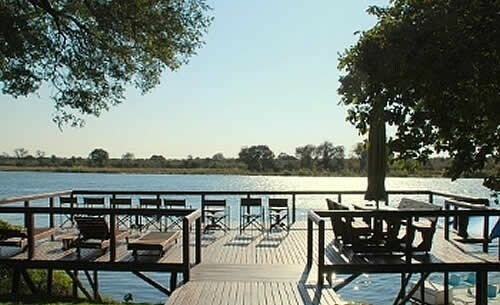 On its own small deck, you can either relax in the sun or try catching the famous tigerfish. 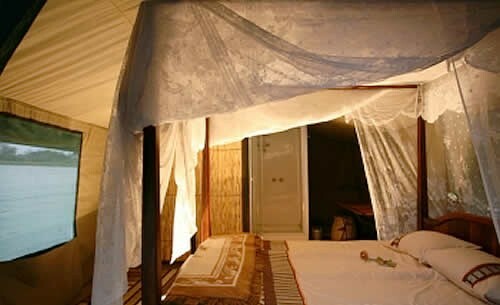 In addition, we offer an exclusive camping area. 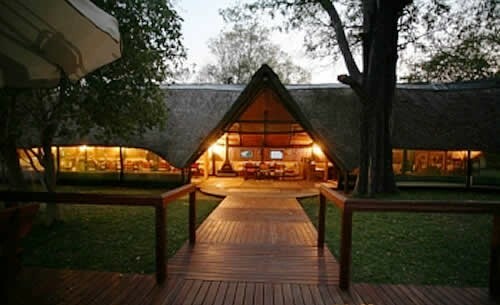 The charming thatched lapa overlooks the banks of the river, where elephants and hippo sometimes congregate, providing residents outstanding game and bird-viewing opportunities whilst enjoying sundowners at the bar and delicious three course meals. 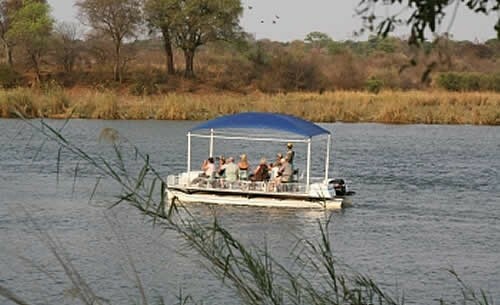 Facilities offered at the lodge includes sundowner cruises, fishing excursions, village tours and game drives whilst the birdlife in the area will satisfy the most ardent bird-watcher - over 400 different species have been recorded in the surroundings. 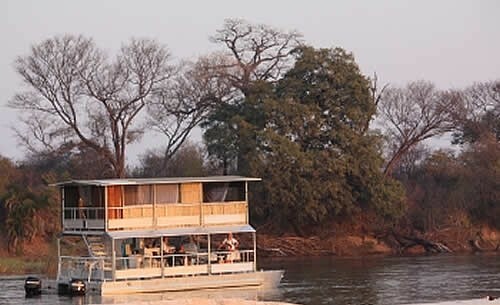 Experience nature at its best on an all-inclusive 2 or 3 day boat safari on the houseboat ”Hippo” (sleeps 4 persons) up the Okavango river to the Popa Falls with daily excursions to the Bwabwata game park. 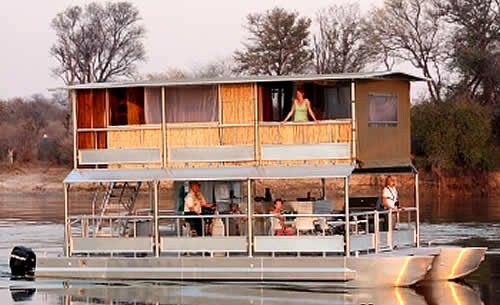 Relax and enjoy the okavango breeze on a sundowner cruise. 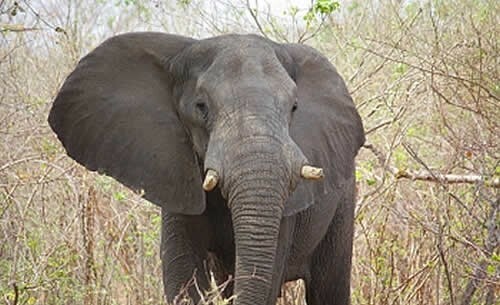 The experienced guides will highlight the magnificent okavango wildlife and offer you a fantastic birding opportunity. 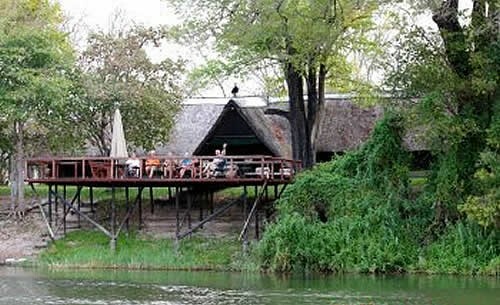 You can try to catch the famous tigerfish from the Ndhovu deck or join us on a guided fishing excursion. Equipment can be provided. 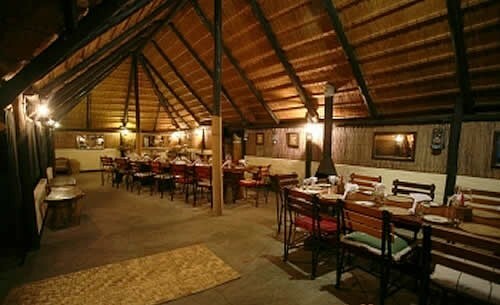 Explore the Mahango Game reserve on to 3-4 hour game drive. 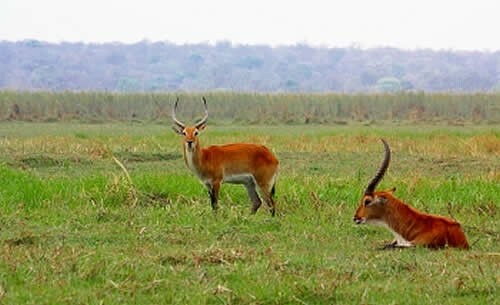 The park offers excellent opportunities to view elephant, buffalo, red lechwe and sable antelope, to name a few, in typical riverine and swampland habitat. 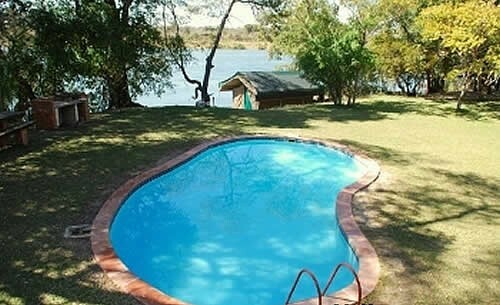 Game drives to the Caprivi national park (Bwabwata national park) will take 5-6 hours. 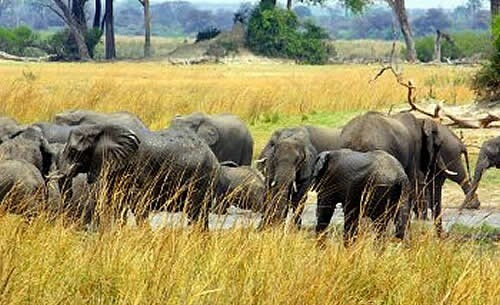 This is probably the most popular way to see big herds of buffalo and elephants in their natural habitat. Typically this tour starts early in the morning just after breakfast. Follow signs for Ndhovu Safari Lodge about 2 km.